If you live in southwest Nebraska there is no way that you should ever say you are bored. Our glorious state has never-ending outdoor experiences that everyone can take part in. 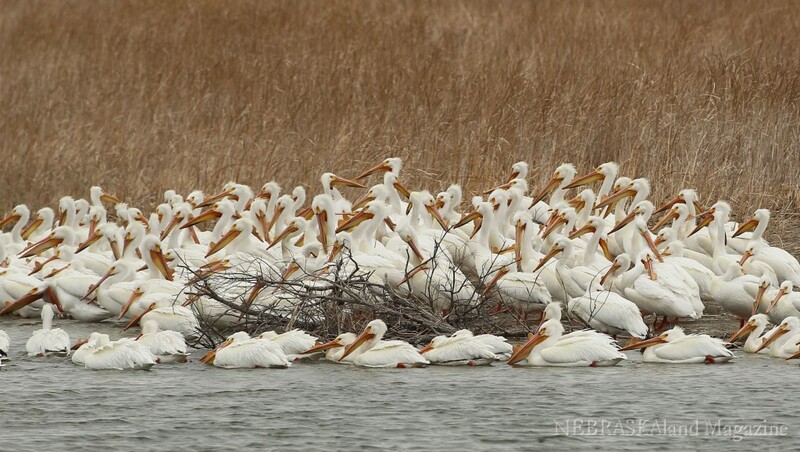 There is so much to do in southwest Nebraska like viewing the vast number of birds migrating through our state at this very moment. 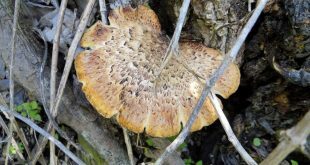 Get out and enjoy hiking, biking, tours, chickens on the leks, the return of the cranes and of course fishing on open water and who could forget turkey hunting, which started March 25 for archery and youth archery seasons. Every year thousands of white pelicans call Harlan County their temporary home. North America’s largest bird settles into Harlan County from their wintering grounds along the U.S. Gulf Coast. While here the birds gather in large groups to feed – watching the birds work together herding schools of fish and eventually gathering the fish in their large bills is a sight to see. From March 1 thru April 15 the Harlan County Tourism invites the public to Harlan County to view white pelicans, eagles and waterfowl. Located 2.5 miles east of Alma the Methodist Cove Campground provides a viewing place for bird watchers to see pelicans from the boat dock and a walking trail located at the south edge of Alma. Near Republican City there are several locations to view pelicans – North Shore Marina, Gremlin Cove boat launch area and Patterson Harbor south of the Harlan county dam. Eagle viewing can be done at the locations above as well as at the North and South Outlet campgrounds and the River’s Eagle Nature Trail. There are free birding boat tours mornings and afternoons March 28-April 5. For more information call the Harlan County Tourism office at 800-762-5498 or visit their web site. 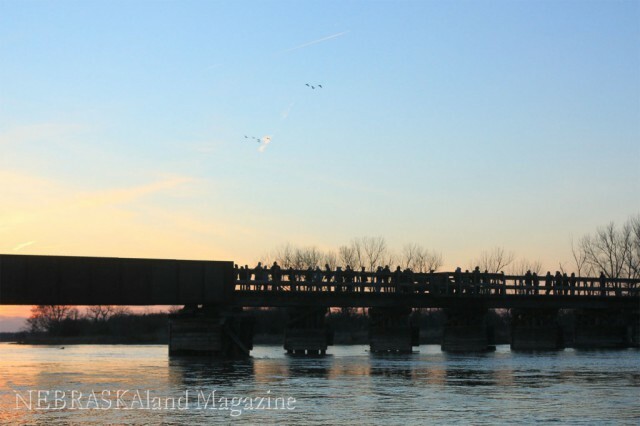 Sandhill crane enthusiasts are invited to visit Fort Kearny State Historical Park and Recreation Area to enjoy the spring migration. The visitor center will open daily March 1-April 7 from 9 a.m.-5 p.m. Staff will answer questions and direct visitors to viewing areas. 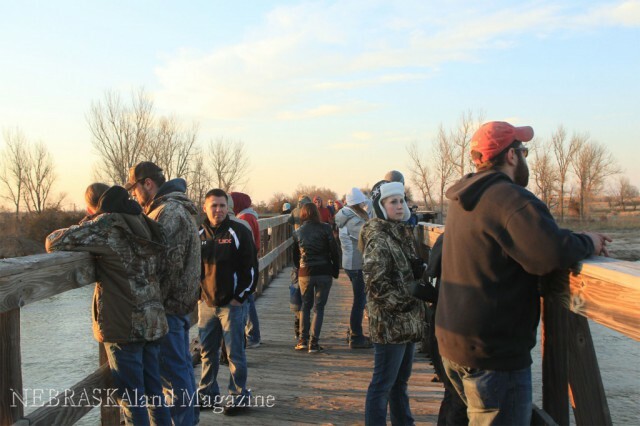 One popular viewing location is the hike-bike bridge over the Platte River at the recreation area. The bridge is one-third mile from the parking area and provides a beautiful walk to the river bridge. A park entry permit is required. Call the park for more information at 308-865-5305. Get sand in your tracks at Lake Mac! After launching a successful event in 2013, Lake McConaughy will host two ATV riding events in 2014. Dates for the ATV Jamborees at Lake McConaughy are April 4-6, 2014, and October 3-5, 2014. Events will include an expanded riding area – from headquarters at Little Thunder Campground west to Sandy Beach at Lake McConaughy. The weekend will include open riding, a Poker Run, dealer displays, food vendors, and live entertainment. Event organizers are working with volunteers from the Nebraska Off-Highway Vehicle Association (NOHVA) to add Sand Drag Races and Kids Barrel Races to the weekend’s lineup. The Spring ATV Jamboree at Lake McConaughy begins Friday, April 4, at noon; concluding on Sunday, April 6, at 2 PM. The event is open to all ATV/UTV riders 18 years and older – riders under 18 are permitted when accompanied by a parent or guardian or with a signed/notarized release. Helmets are required for all riders and passengers 14 and under. Eye protection is required for all riders and passengers. Registration is $50 per vehicle for the weekend and is limited to the first 500 vehicles registered. Online registration is available here. Or call 800-658-4390 to register or for more information. Park Entry Permits are required and camping will be available at all modern campgrounds – however, there will be limited water availability due to the time of year for the spring event. 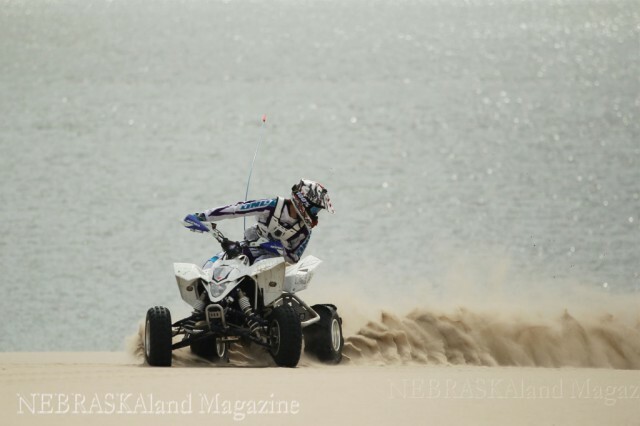 ATVs will not be allowed at any other time at Lake McConaughy. Only registered ATVs are allowed and are considered a part of the event. Law Enforcement will be on site and will be citing those riding and not registered for the event. The 2014 ATV Jamborees at Lake McConaughy are presented by Keith County Area Development and the Ogallala/Keith County Chamber of Commerce. Eichner’s Sales & Service of Ogallala is the event sponsor. McCook is home to the Prairie Chicken Dance Tours – where bird watchers can experience the fascinating and elusive mating rituals on display by the Greater Prairie Chickens. The dance of the prairie chickens is enchanting and amazing for those willing to explore the history of these birds. The tour includes an orientation so viewers can learn more about prairie chickens and their habits and habitats in southwest Nebraska. Transportation to and from the blind to observe the lek is provided along with a hot breakfast after the morning viewing. There are many places to visit while in McCook like Red Willow Reservoir – maps will be provided for additional bird viewing while there. 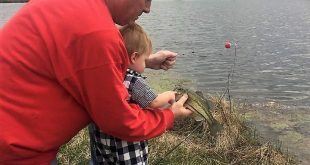 Rainbow trout have been stocked at Barnett Park Lake for some fishing fun. 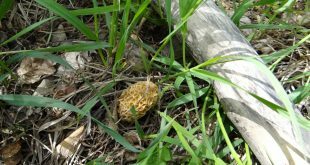 There is a scavenger hunt available at Red Willow Reservoir and Diversion Dam and at Barnett Park. For more information contact the McCook/Red Willow County Tourism at their web site.